In 1999, We the People were one vote away from passing a Balanced Budget Amendment. While Germany, Switzerland, and other countries around the world have adopted balanced budget provisions and other EU nations have capped their public debt at 60% of GDP, the US has refused to address the elephant in the room. As a result, our debt now tops 20 trillion, debt exceeding 100% of GDP, with our current course unsustainable in any lasting sense. Our debt under Obama hit 18 trillion, is now over 20 trillion, and We have reached the point where interest payments alone top $200 billion dollars annually, nearly 10% of all tax revenue going to interest on loans we already have. This number will get only worse as debt increases and, presumably, interest rates rise one day. 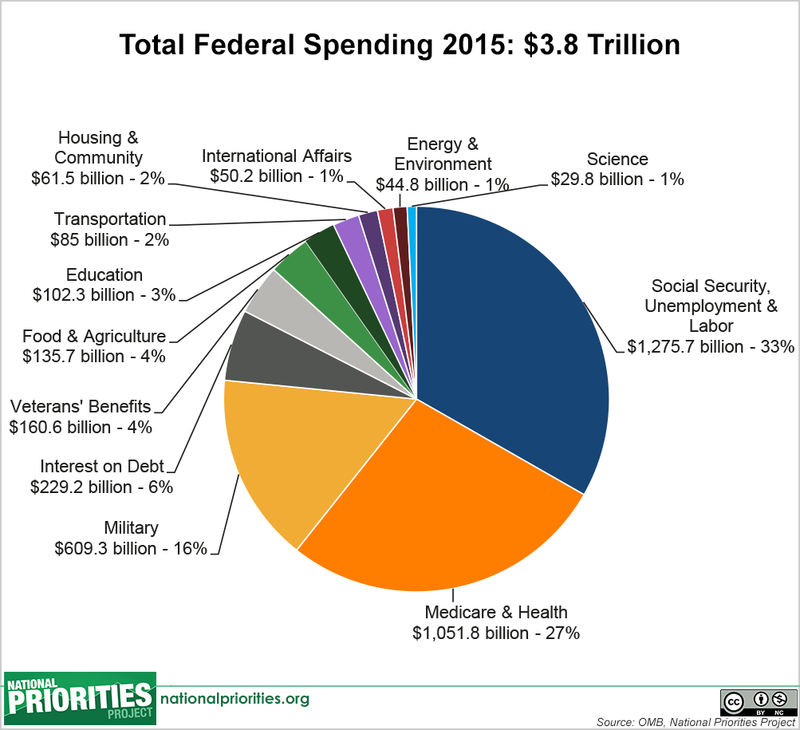 With ‘mandatory’ spending on Medicare and Social Security dominating our expenditures, we cannot expect our current political system, whether controlled by Republicans or Democrats, to balance the budget on its own. The result of this is that we must now decide if we are going to embrace the notion that our federal government is meant to lobby and argue to determine who is eligible for what aid, tax and borrow to maintain our federal programs, and see what new system our children come up with, or if we are going to again embrace the notion that our federal government is meant to be limited, providing only a culture in which man can flourish, spending only what is necessary to provide for the common defense and promote the general welfare, and return to a course we once believed in. With our nation needing to borrow nearly 20% of the funds it spends, the average savings of an American over age 60 at only $12,000, and the cost of living too high for most Americans to afford to both provide for oneself and save for retirement, it is apparent to some that we need federal government programs to assist us. To others, it highlights only that a system which charters the federal government to take from the working to provide for the non-working ends up leaving us poor and destitute. As the working man is tasked to both pay for and compete with his neighbor in the marketplace, the cost of goods for the working man rises to the point at which he is never able to provide for his retirement, and his young are never able to escape the mountain of debt which is passed down to them.